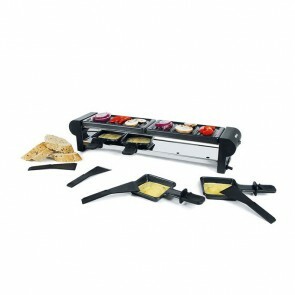 The raclette grill is the raclette is one of those cooking appliances like the fondue pots which are essential to enjoy convivial moments with family or friends over a good meal. 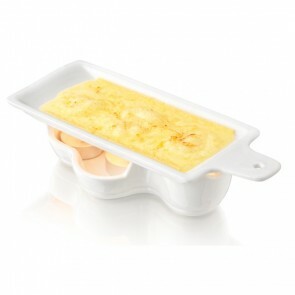 This revolutionary kitchen appliance allows you to cook food simultaneously while you enjoy the meal around the table. What's more appreciated for host and guests! We cannot talk about the raclette grill without mentioning the origin of the traditional dish of the same name: raclette made from Raclette cheese. Made from Swiss cheese, this culinary preparation is obtained by "scraping" a half-cheese wheel that gradually melts on the surface thanks to the proximity of a heat source. The cheese is served with potatoes and usually a hot drink or a white wine. It is more popular generally in the heart of winter. Did you know that there are actually several types of raclette cheese? This cheese, originally from the Valais region, is an uncooked pressed cheese made from cow's milk. Valais Raclette is the only raclette that has an A.O.P. Its ripening lasts from 3 to 6 months and the final grind weighs in 3 and 6 kilos. But there are many variants such as the Savoie or Franche-Comté raclette in France or the Heidi Farm Raclette of Australia whose name is reminiscent of the girl from the Swiss mountains of the famous novel! 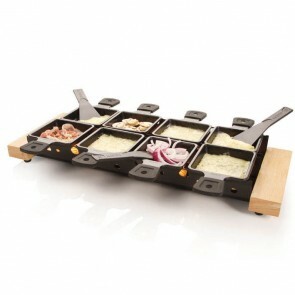 How to prepare a raclette dish with a multifonction raclette appliance ? Initially, different techniques were used to melt the cheese from the grinding wheel in order to scrape it: this is done traditionally with the help of hot ashes, in a specific oven or with a fire of wood. Besides, did you know that in his country of origin, in the big restaurants they are professional scrapers who take care of the "scraping" and the service of the cheese and that brings him to the table. 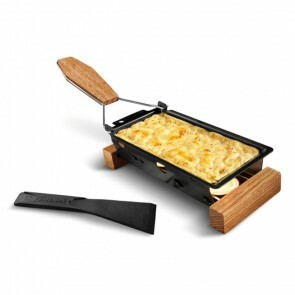 In France, in the border regions of Switzerland, the raclette oven is placed on the table and it is the guests themselves who prepare the melted cheese and then topping it on their boiled potatoes. A more recent use is to prepare a squeegee as accompaniment to potatoes, vegetables, and various sausages (sausage, ham, sausage). This is how the multifunction raclette appliance or grill squeegee was born, as we know it today. 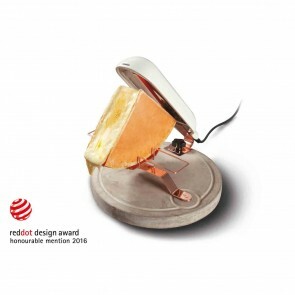 The raclette set consists of an electric grill where there are small individual cups or cassolettes with non-stick coating under a hot plate reminiscent of a stone grill. 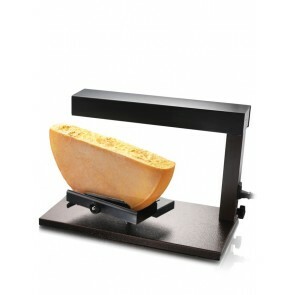 The electric raclette machine significantly reduced the heating time of the cheese by cooking it under and over. The unit is usually equipped with an on-off button (and sometimes a light indicator) to ensure safety during use. The top hotplate is also used to grill meat and sausages and to place a round dish containing cooked potatoes to keep them warm (boiled in advance). It is a famous brand of French appliances that democratized the raclette dish around the world, thanks to this revolutionary raclette machine. 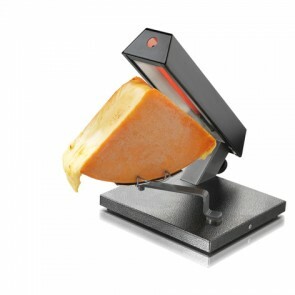 Moreover, it is also at this time that the raclette cheese of Savoie was born. In summary: to enjoy a good raclette, 2 ingredients are enough: raclette cheese, potatoes, you will need to add the charcuterie if you are more greedy. Choose your device to melt and serve the cheese. And above all, give your beverage accordingly. 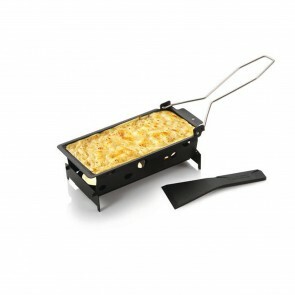 How to choose a good raclette grill? You will have to prioritize the quality of the material in all the cases so that your device is resistant and can support the years. Choose reliable materials (cast iron, stainless steel, wood, porcelain). You may also opt for a nonstick model for easy cleanup. 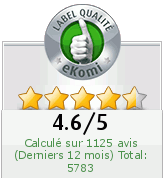 If you choose an electric grill device to avoid any risk of safety and have a quality service you will have to choose carefully the power of the device: example if you are more than 4 at the table take a device over 1000 W.
If you are already a raclette fan, opt for a traditional appliance. With this model, fix your half or quarter of a cheese wheel under a heating element like the resistor and wait until the cheese melts to scrape it off with a knife. Nothing equals this traditional appliance for a unique experience for cheese lovers. The last trend of the moment that you can use for appetizers or at the meal is the partyclette: an easy-to-use raclette machine with a stand, a barbeclette to deposit cheese, tealights and candles and spatulas to scrape and use cheese. 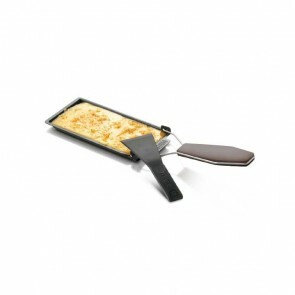 This little wonder allows you to prepare your raclette in 4 minutes, you can try several types of cheese to melt. 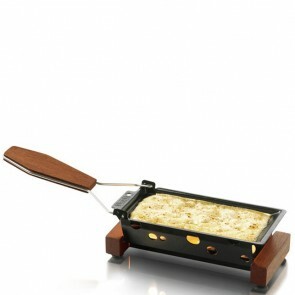 Raclette grill for a convivial grill experience and a traditional raclette. AZ boutique features a range of high quality appliances including non-stick coated appliances.